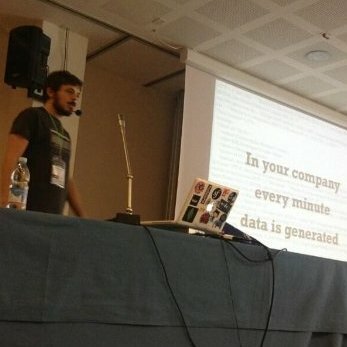 Liuggio aka Giulio De Donato is a passionate open source developer, he is the Docker Advocate at XPeppers. Expert in e-commerce platforms and Service Oriented Architecture, he is actively involved in the PHP community and Golang ecosystem. An open source library he created is currently used by wikipedia and the composer badges are used by all the PHP github repositories. He is known as evangelist of good design, code quality and Dev-Ops methodologies.